Happy almost weekend, peeps! I’m writing this during the one hour that the skies over Seattle decided NOT to rain, so hallelujah and glory be. Here are some fun links for your thinking caps! 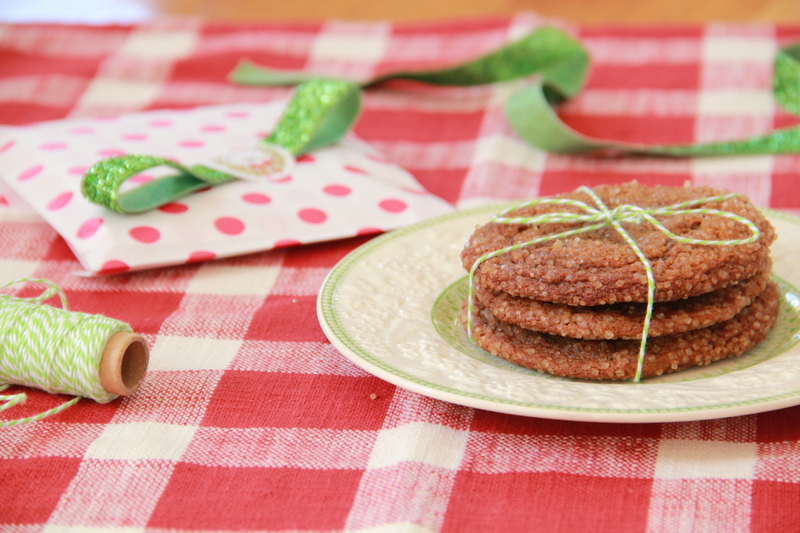 Currently craving: Spicy Molasses Brown Sugar Cookies! I love Gina’s idea for this easy, homemade holiday gift! Bravo, Japan! I mean, I think? The ultimate guide to holiday treats across the U.S. – so helpful! Who doesn’t love a good Hannukah parody/mashup? Why you bought that ugly sweater. Great links! I can’t imagine the small kitchens by choice though…mine is tiny and definitely not something I would wish on other people!